This 2 day workshop is designed to help play therapists understand aggressive play from a neuro-biological perspective. With the help of neuroscience, interpersonal neurobiology, and a Synergetic Play Therapy framework therapists will learn how to effectively work with this type of play in a way that supports nervous system regulation, reorganization of the child’s lower centers of the brain and decreases compassion fatigue and vicarious trauma. This fun 2 day workshop will take participants to new possibilities as they explore a science based process for working with children at the deepest, most profound levels while staying safe and sane. They will learn the art of sword fighting, gun play, bop bag play, and more while understanding what it takes to maximize growth and integration for their clients and for themselves. 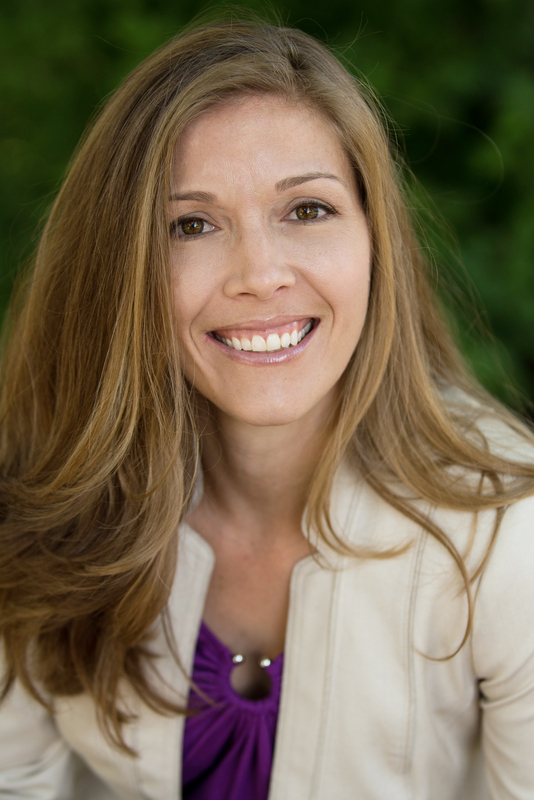 Lisa Dion, LPC, RPT-S, is an international teacher and supervisor. She is the founder and President of the Play Therapy Institute of Colorado and creator of “Synergetic Play Therapy,” a model of play therapy bridging the gap between neuro-science and psychology. She is dedicated to advancing the play therapy field worldwide through her teachings, books and research. She is the author of Aggression in Play Therapy: A Neurobiological Approach for Integrating Intensity, the host of the Lessons from the Playroom podcast and webinar series and is the recipient of the Association for Play Therapy’s 2015 Professional Education and Training Award. 1. Therapists will begin to be able to describe how play therapy works from a neurobiological perspective.